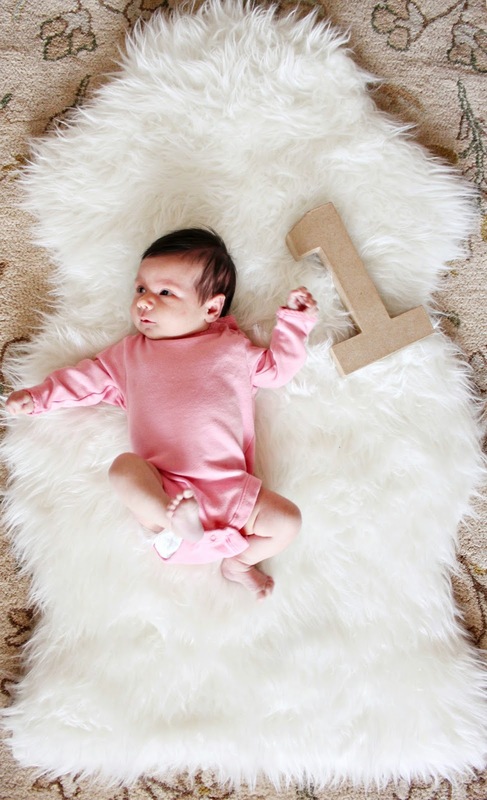 I can't believe my little Ivy Wren is one month old today! This has been the most wonderful (and exhausting) month of our lives! We love our precious baby girl! Such a beautiful baby girl! Time flies by SO fast! Enjoy every precious moment!